What Type of Garden Do You Want to Grow? What are Zones and How Do They Affect Your Choice of Plants? What is the Best Time to Plant Your Garden? What are the Essential Tools for Gardeners? 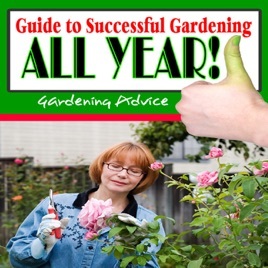 Do You Want Annuals or Perennials in Your Garden?